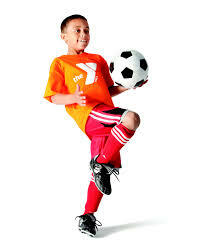 Cal North – “Kids First” is the largest state organization within the US Youth Soccer Association. Cal North registers more than 165,000 players annually, ages 4 to 19, and over 35,000 administrators, coaches and volunteers in 142 member leagues of registration. 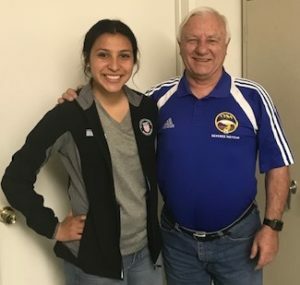 Cal North is dedicated to assisting parents in developing youth as individuals and not just soccer players in a fun, safe and healthy environment for players at every level of the game. For more information, visit www.calnorth.org. 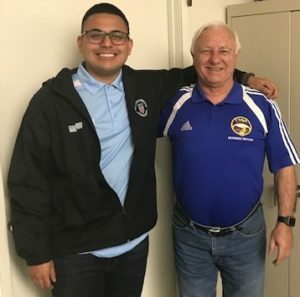 Media Request: When referring to the California Youth Soccer Association, the largest youth sports organization in the United States, please refer to the association only as Cal North, and never as CY or Cal Youth Soccer. We appreciate your cooperation. 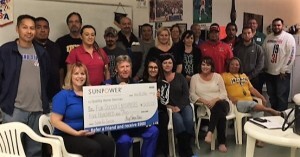 Sun Power and FUNdamental Soccer have donated $500 to District 7. $500 will go a long way to help our teams. No heading for players 12 years old and younger in games. 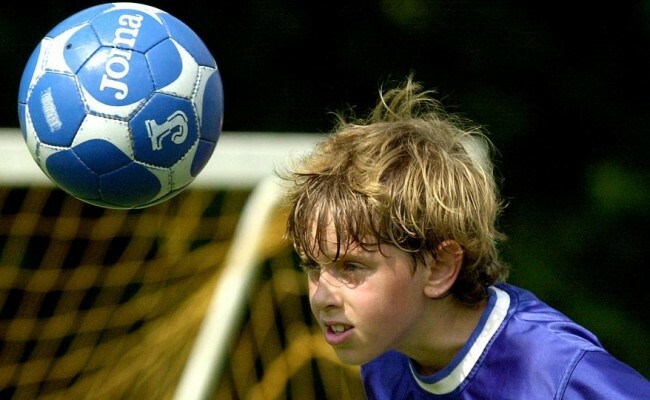 Abide by U.S. Soccer recommendations for heading in practice (heading training for players age 11 to 13 years of age should be limited to a maximum of 30 minutes per week with no more than 15 to 20 headers per player per week). 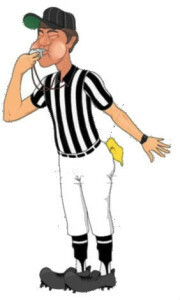 When a player deliberately heads the ball in a game, an indirect free kick should be awarded to the opposing team from the spot of the offense. However, if a player deliberately heads a ball within their goal area, the indirect free kick by the attacking team should be taken on the goal area line parallel to the goal line at the point nearest to where the infringement occurred. Cal North will continue to monitor decisions made by U.S. Soccer with regards to concussion protocol and heading.